Some of the best and brightest of Canada’s Aboriginal writing community. 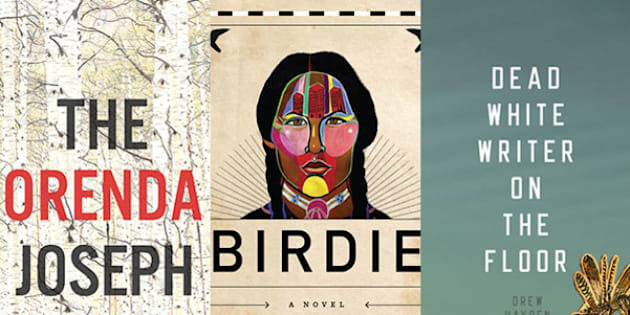 The work of Aboriginal writers in Canada has received a much-needed boost lately, thanks to the inclusion of Tracey Lindberg’s book Birdie in the most recent slate of CBC's "Canada Reads" selections. But as good as Lindberg’s work is, it’s just a small slice of the poetry, fiction, non-fiction, criticism, and other written work produced by Aboriginal writers across the country. The list below is far from comprehensive, but it highlights some of the best and brightest of Canada’s Aboriginal writing community. That includes Sheila Watt-Cloutier, a recent winner of a prestigious international award. It also features Joseph Boyden, whose novel The Orenda can be found in bookstores across the country. You’ll find Governor General’s Awards nominees and winners and critical favourites, representing Canada from coast to coast. The 19 writers found here are among the most celebrated living Aboriginal writers in Canada right now — but they are far from the only ones worth investigating.